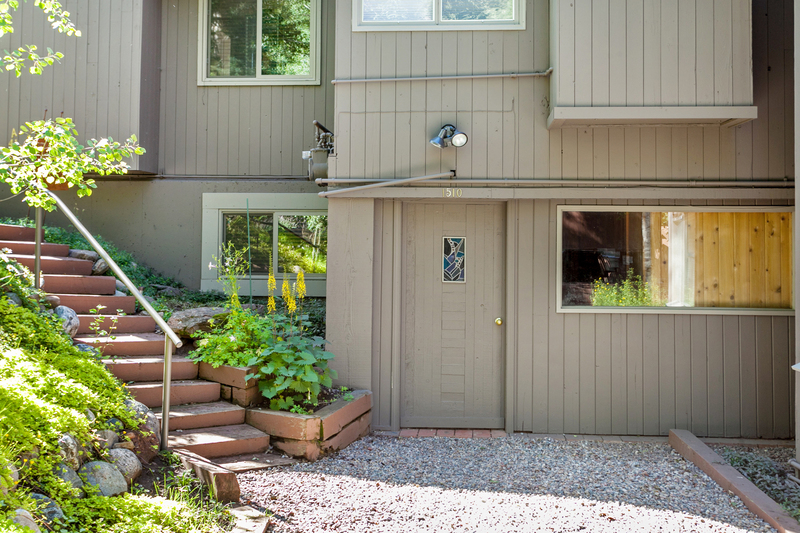 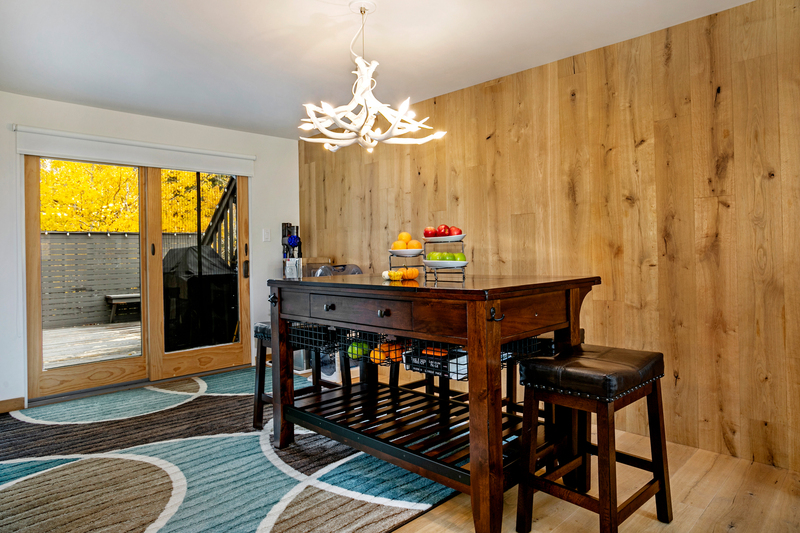 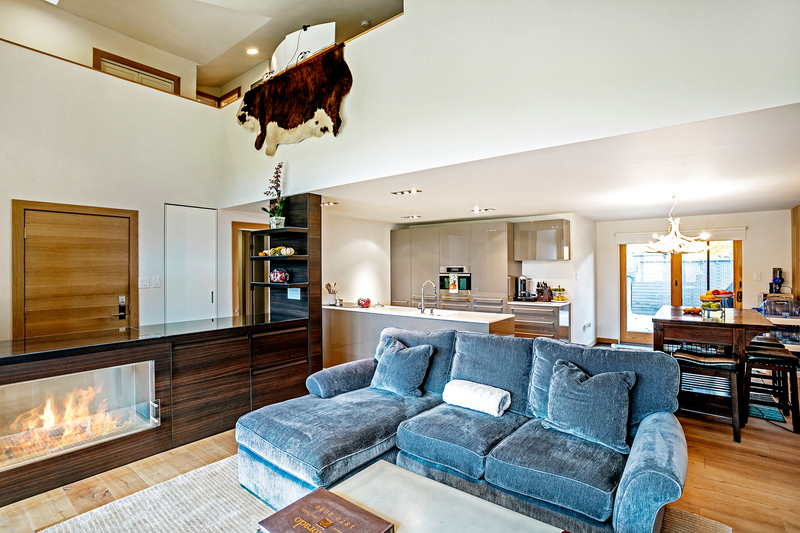 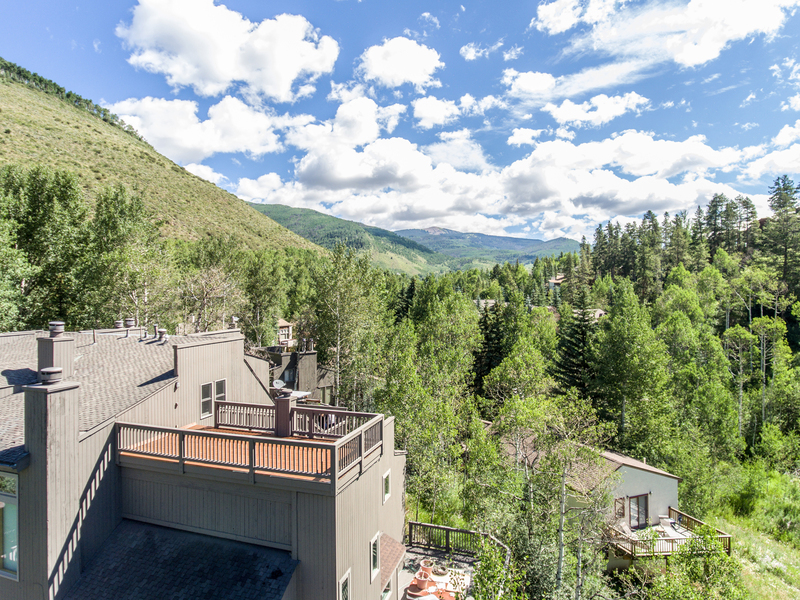 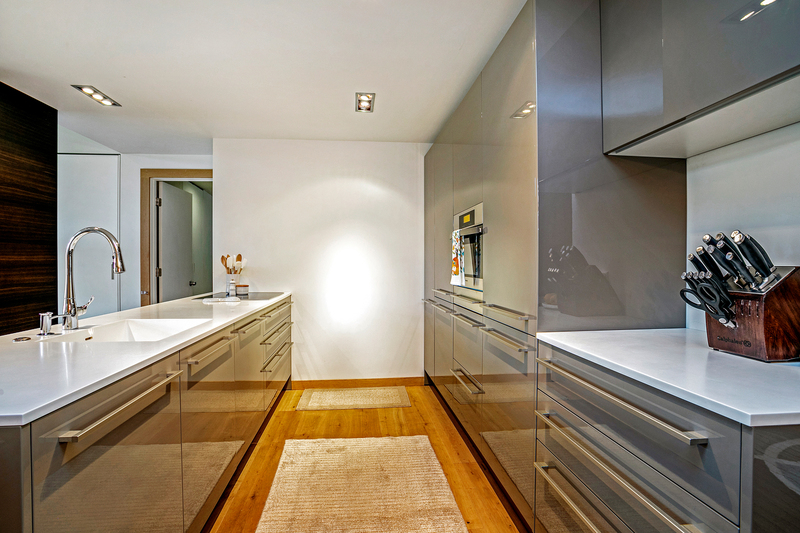 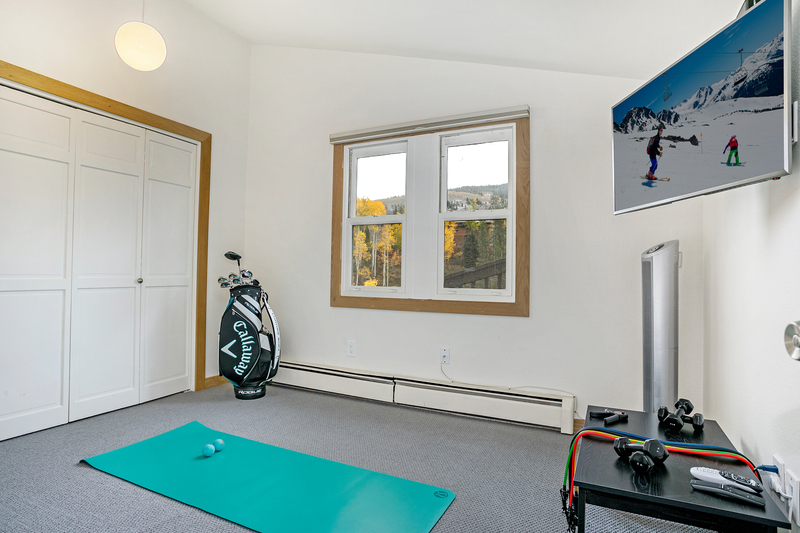 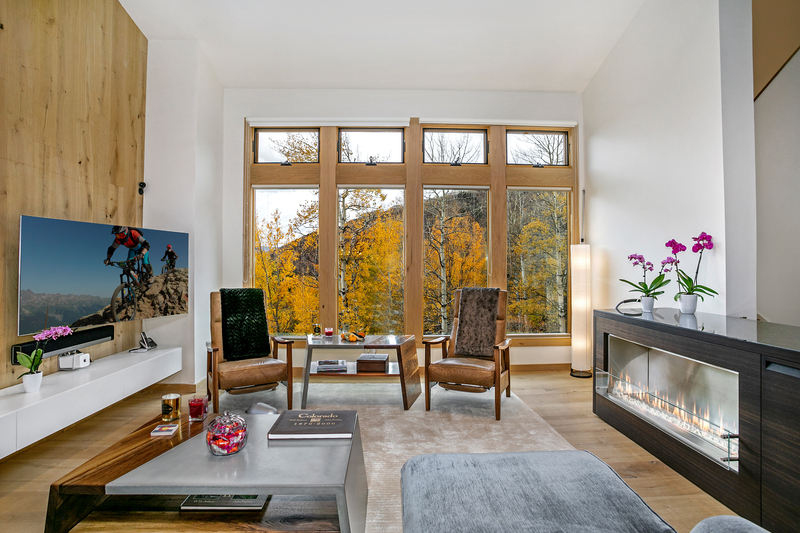 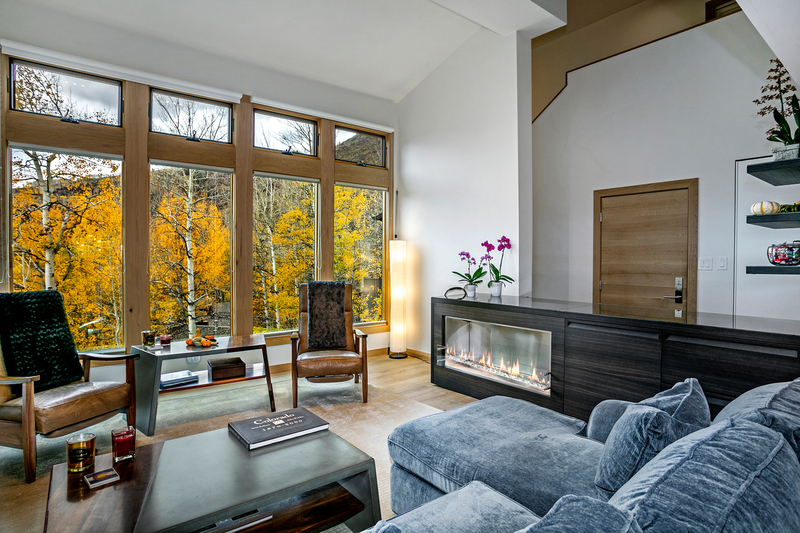 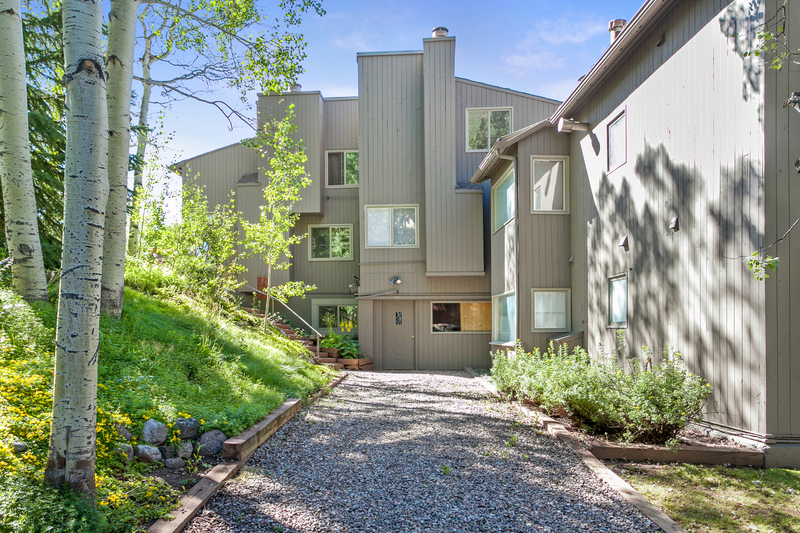 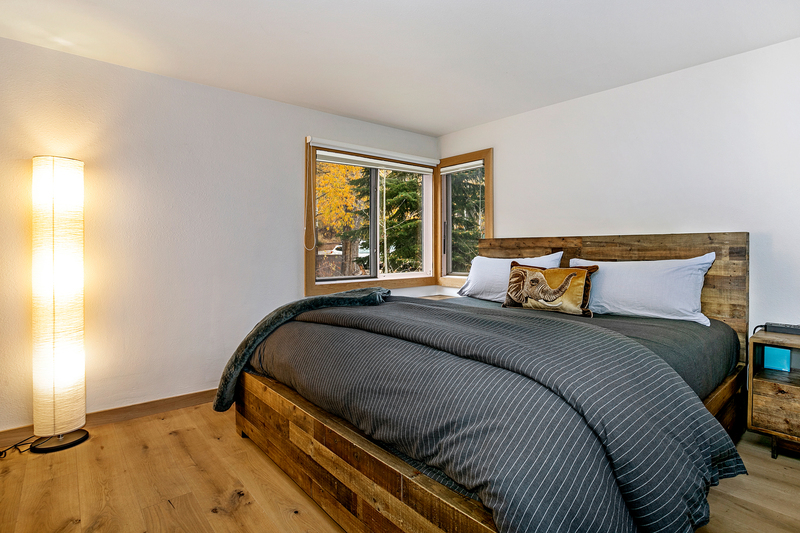 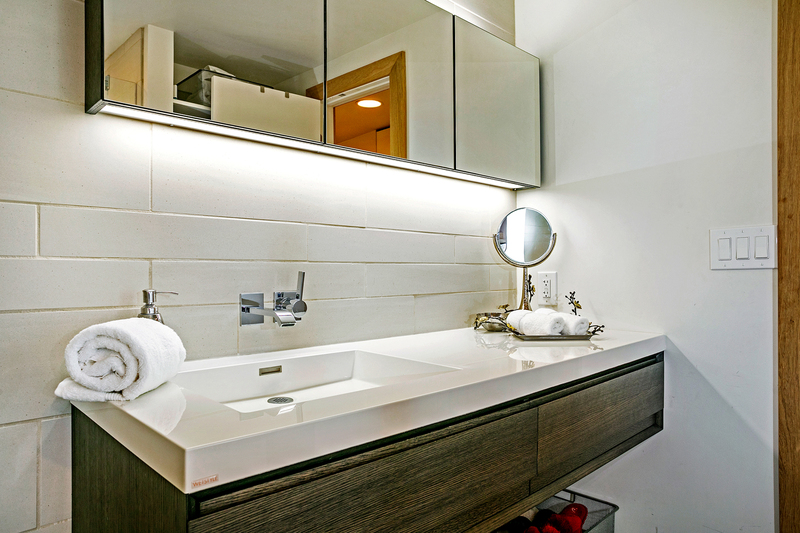 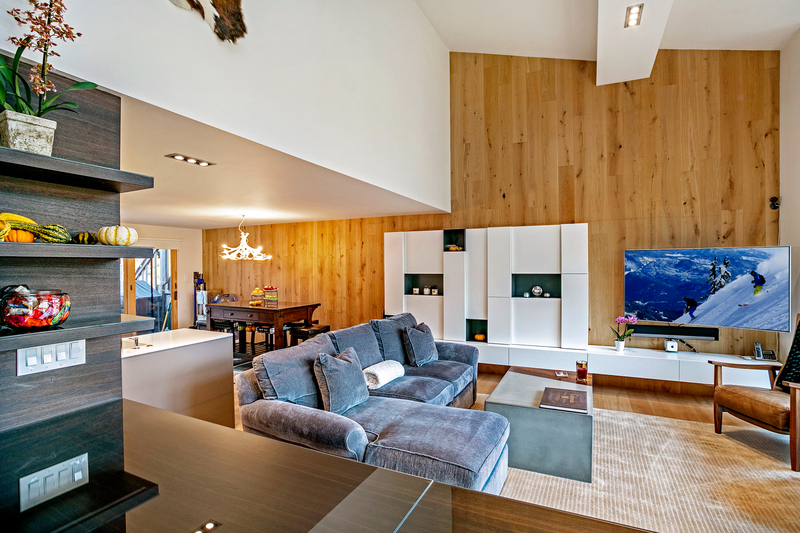 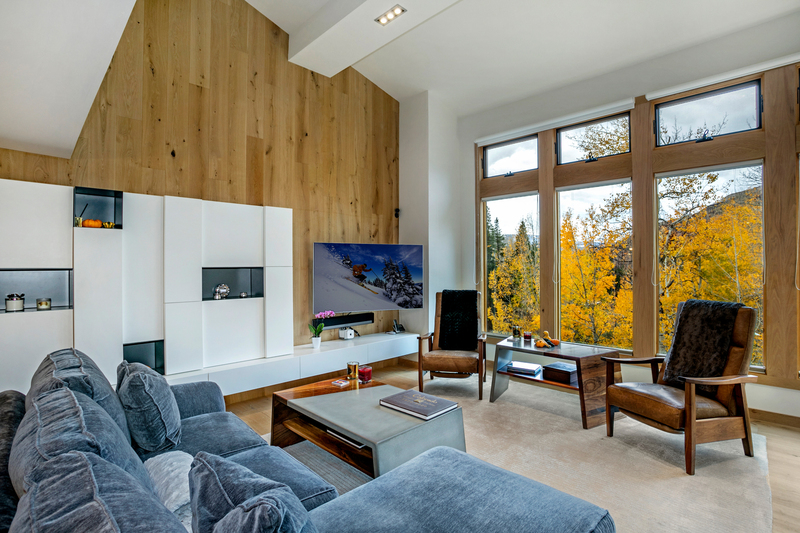 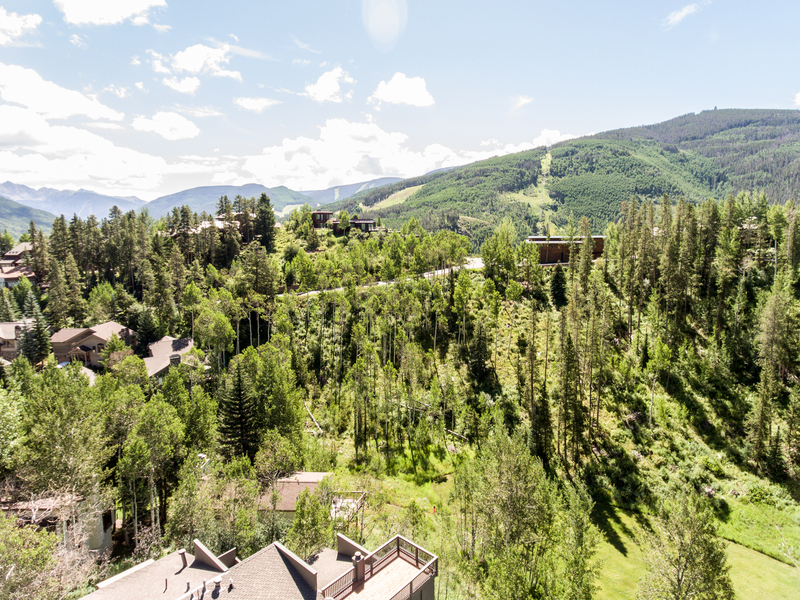 This beautifully remodeled three bedroom penthouse condo is located in one of Vail's most private and serene locations. 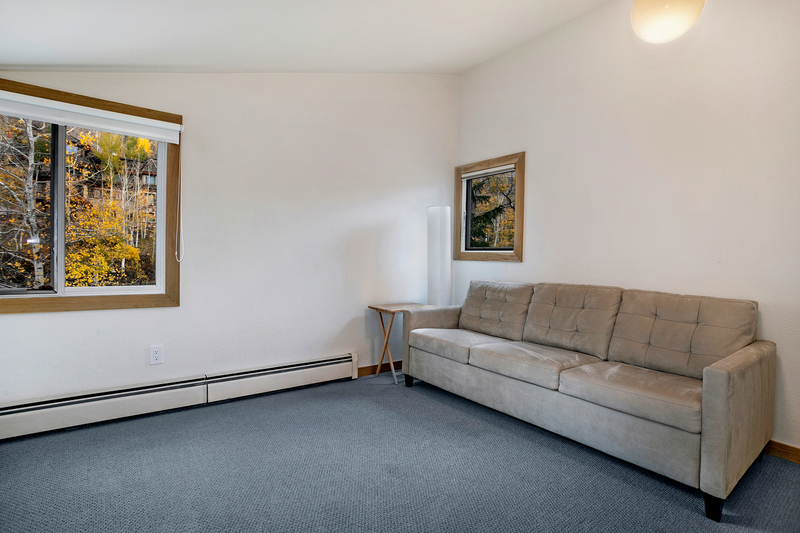 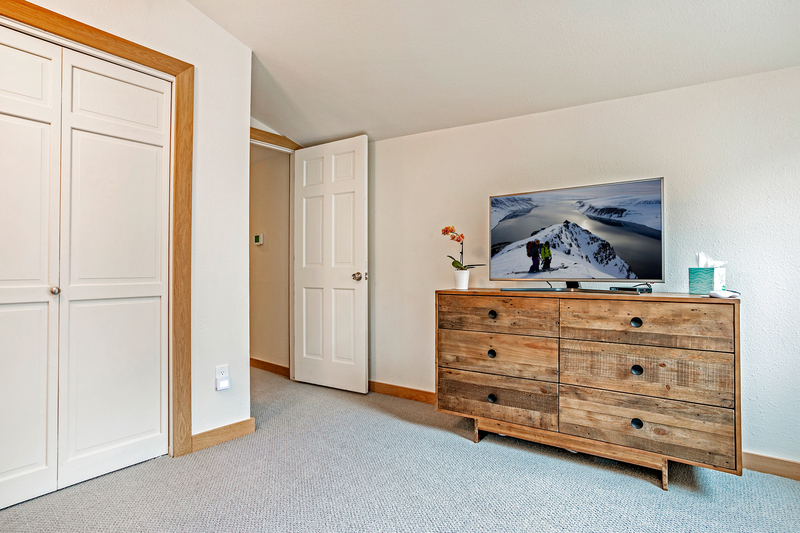 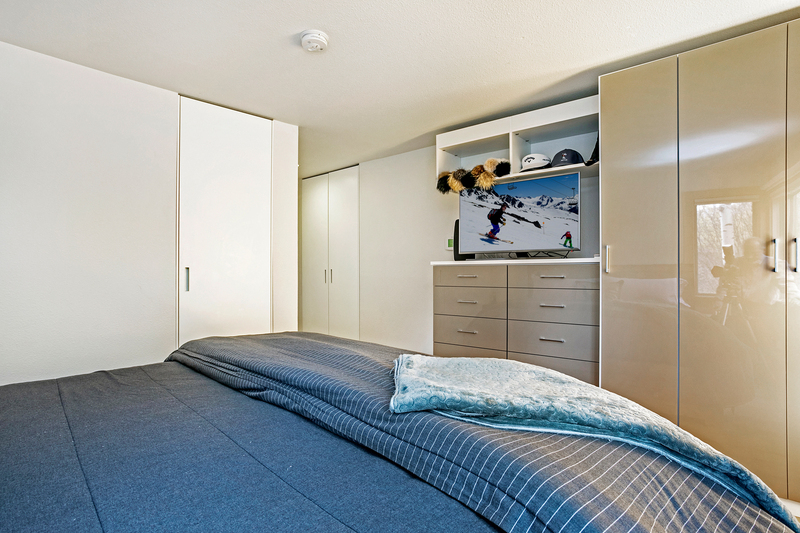 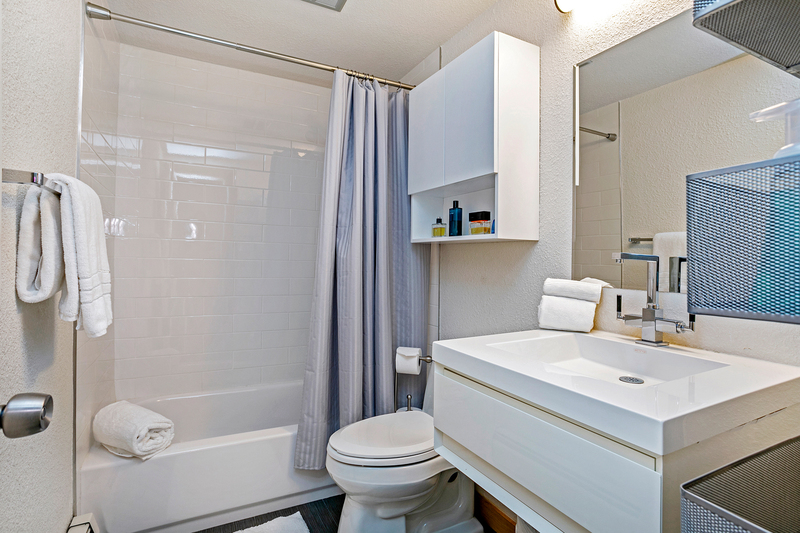 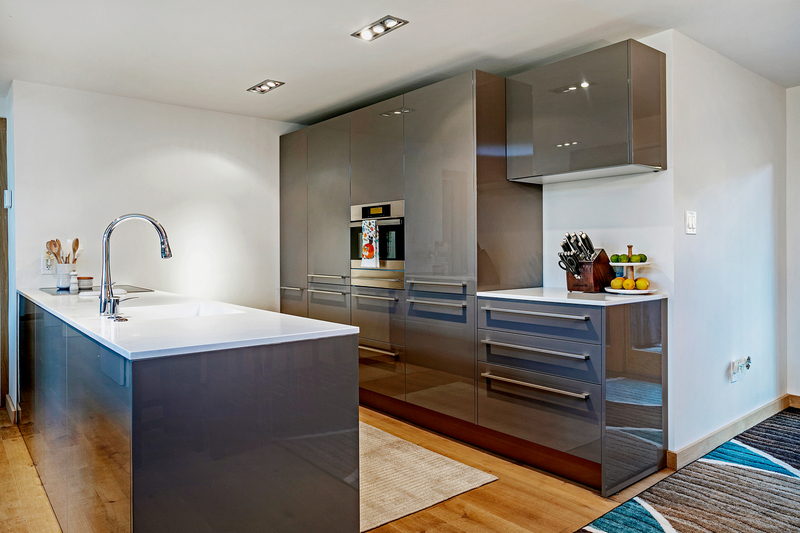 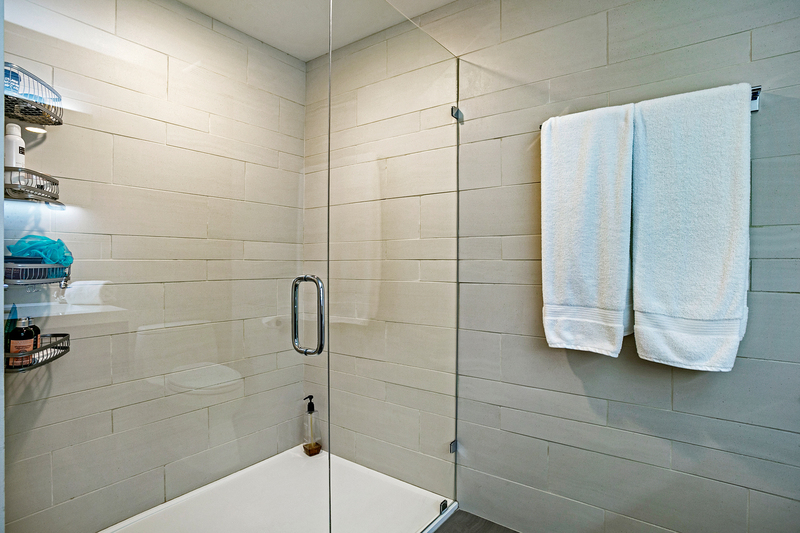 Studio Como kitchen, Arrigoni hardwood floors and California Closets built-ins in the master suite. 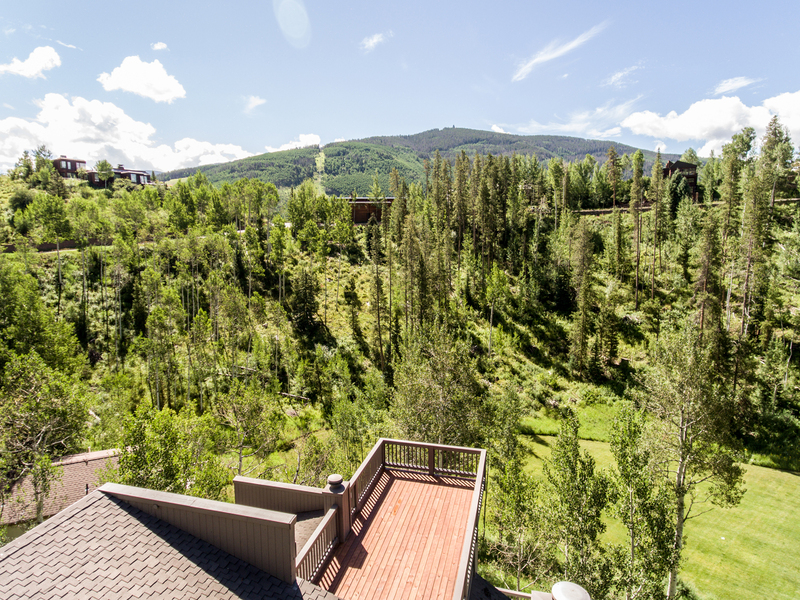 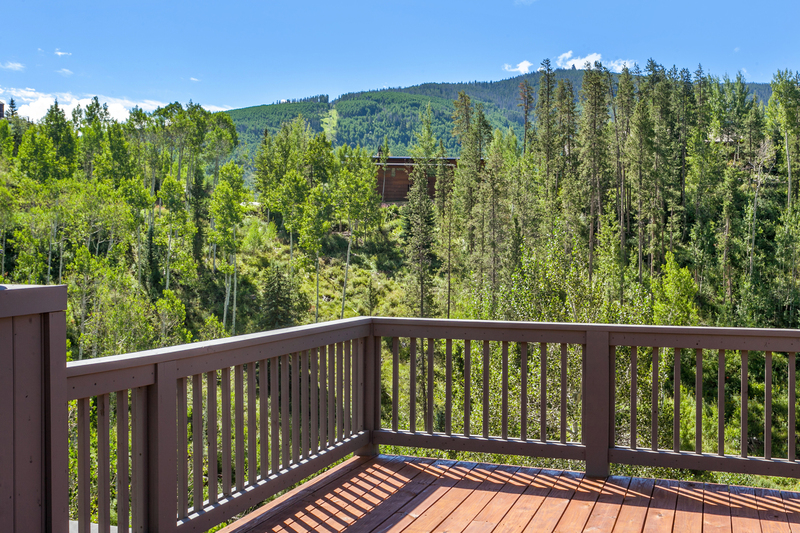 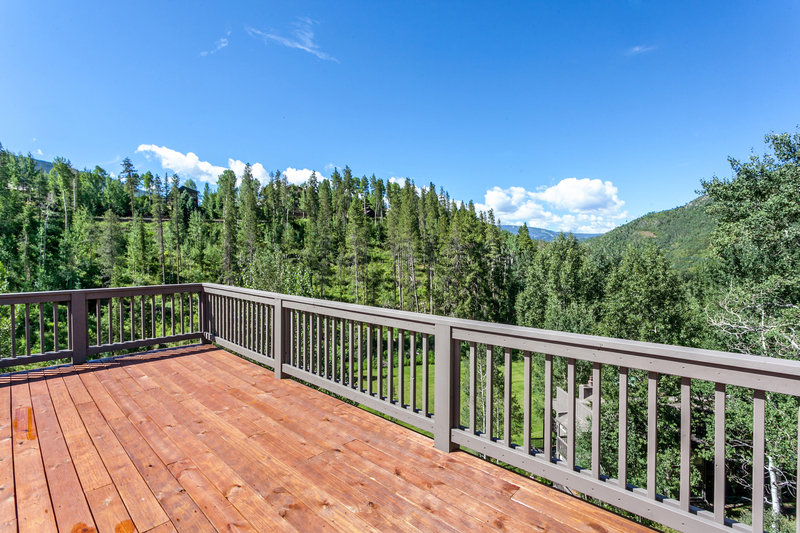 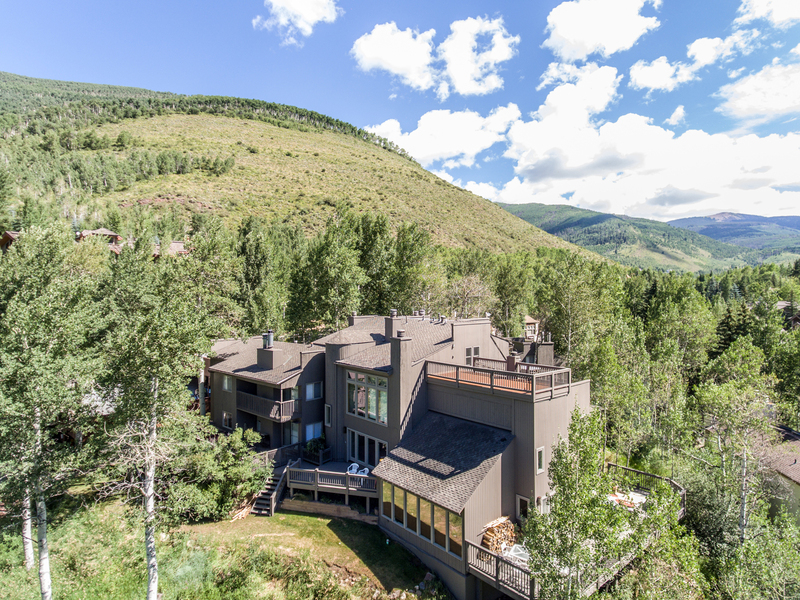 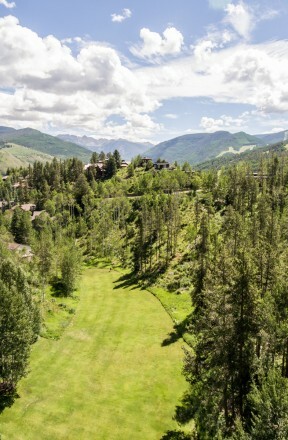 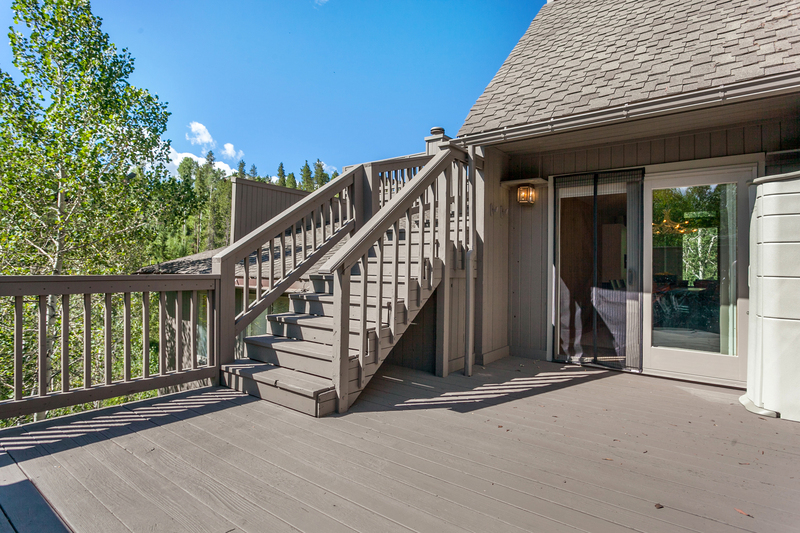 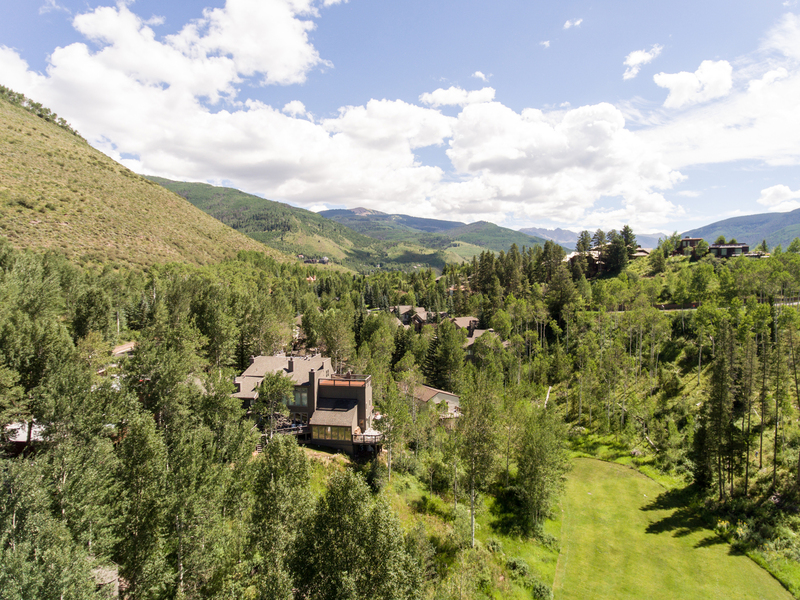 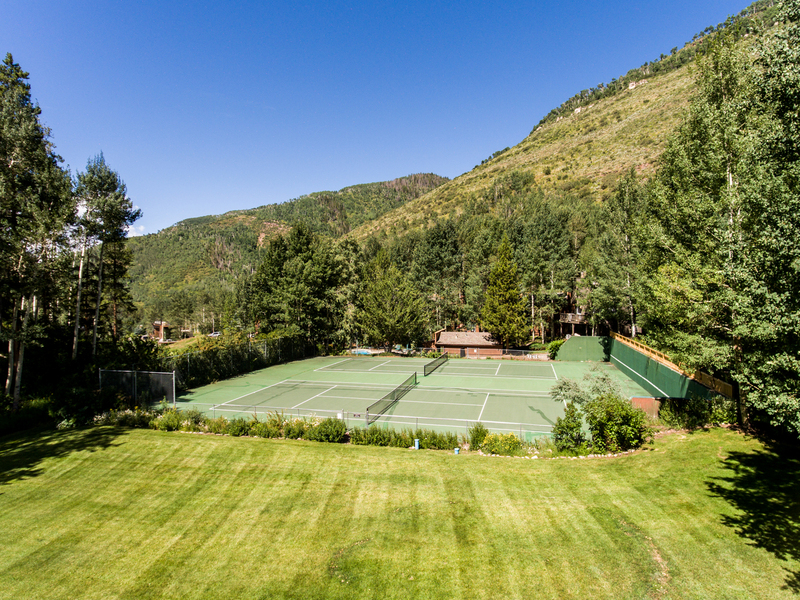 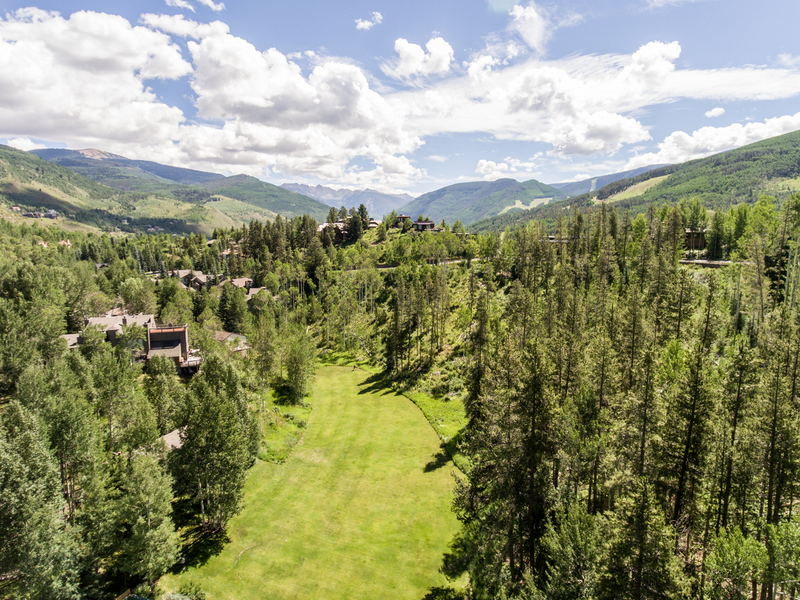 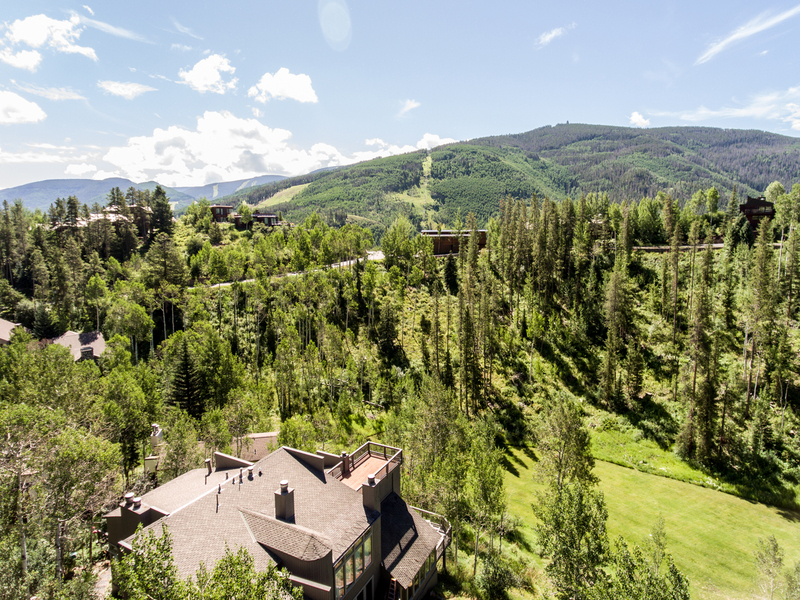 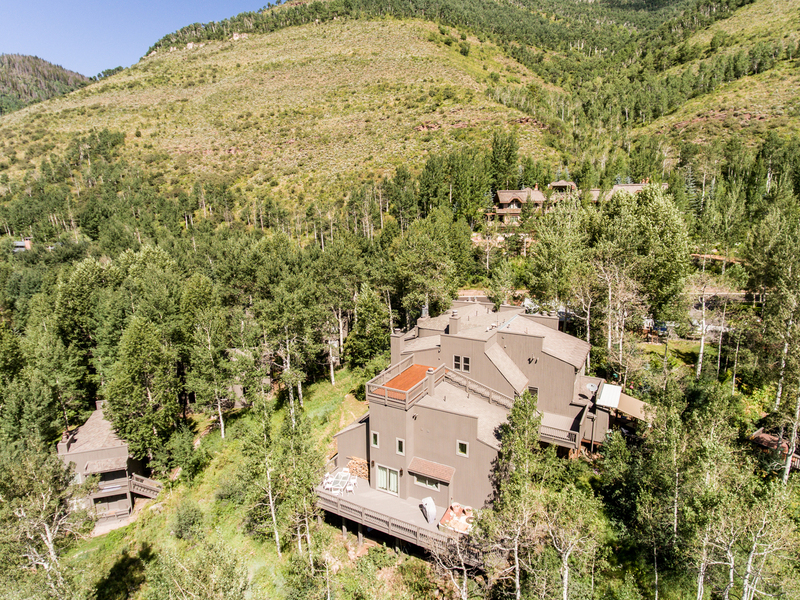 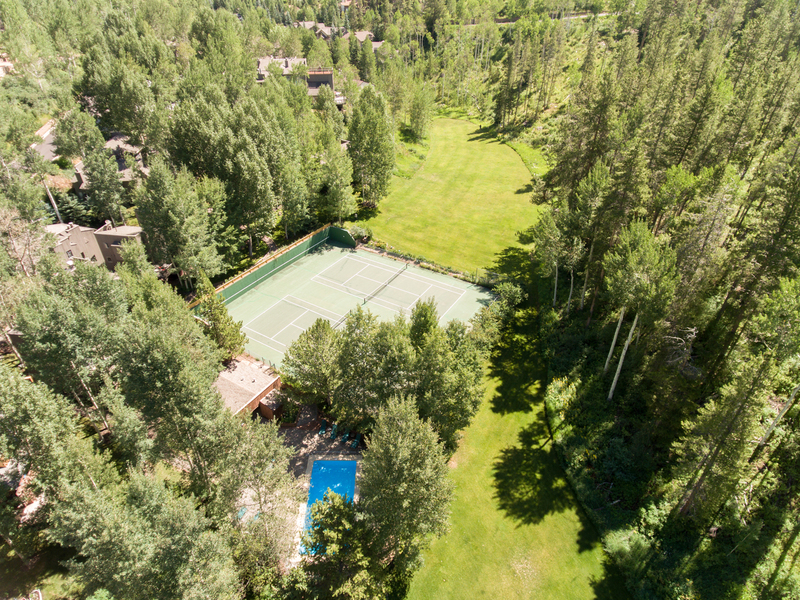 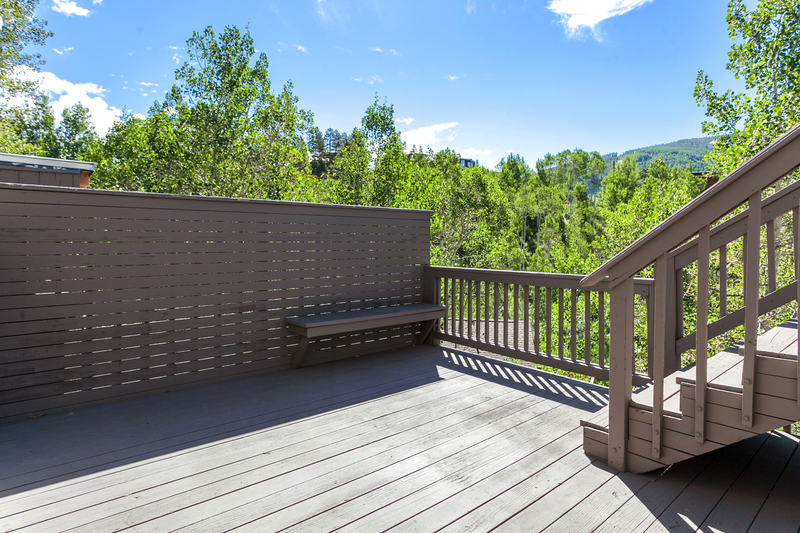 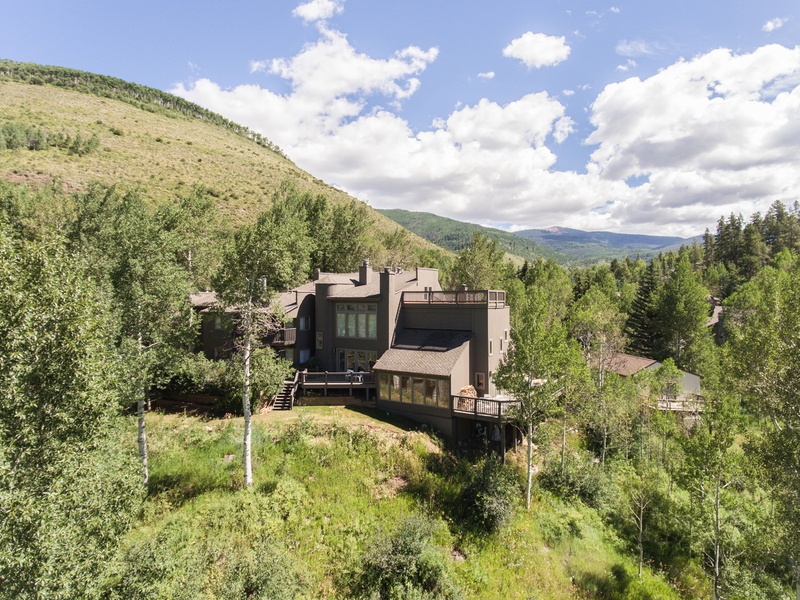 Two private outdoor decks offer 360 views of the surrounding mountains, including views of the Cascade chairlift and Beaver Creek mountain. 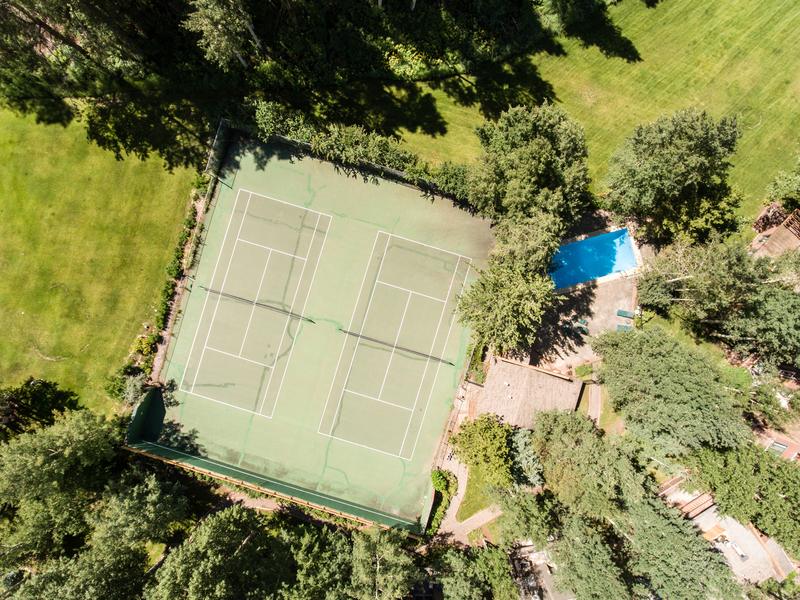 The complex includes an outdoor swimming pool and tennis courts. 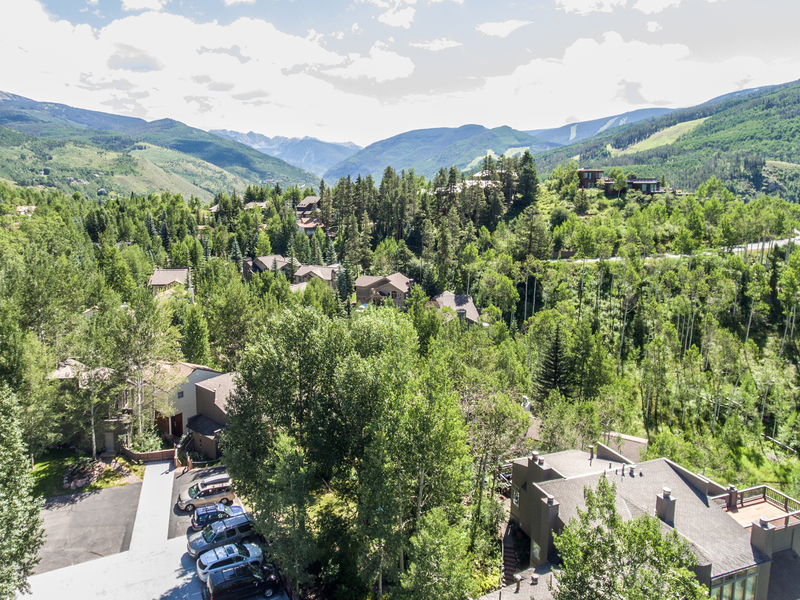 One assigned covered parking space and ample guest parking. 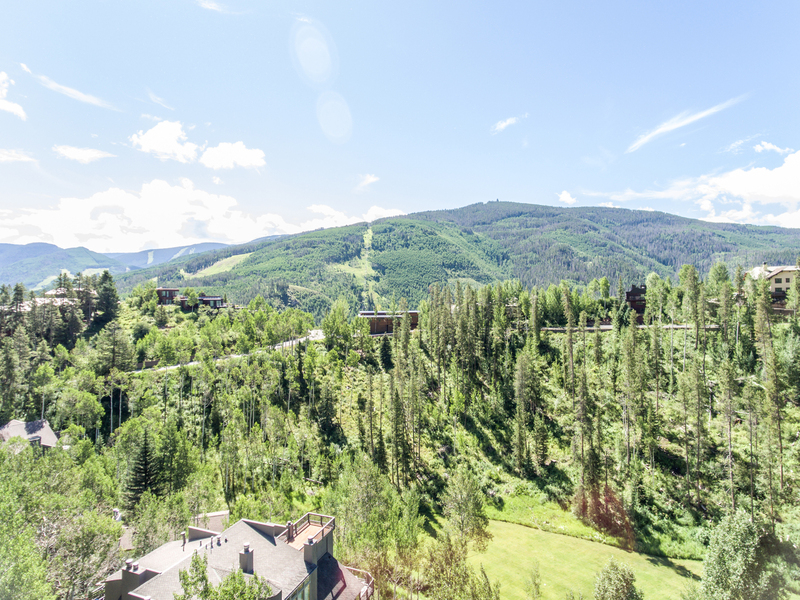 No highway noise and easy access to skiing.